Another month has gone by! With every new month, there are more trail races to attend to! Here is our (slightly late) list of trail races for the month of July in South Africa. An amazing event in the Franschoek mountains! There might even be some snow! There are distances from 14km all the way up to 50km, so get down there on Saturday 11 July. This looks really interesting. Not your usual take on adventure events, this race looks to be completely trail driven with nature as your only obstacle. If you’re in Kwa-Zulu Natal in the middle of July, make a plan! The second Dirtopia run will bring as much fun as the first. Four distances ranging from 15km down to 5km will give everyone a chance to take part. 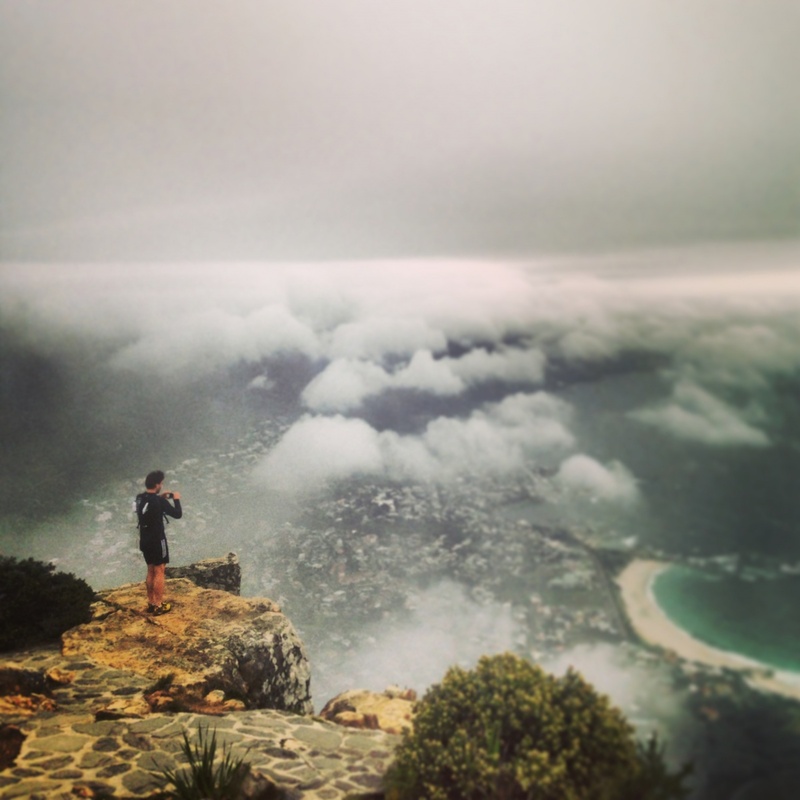 The first and second races for the Spur Winter Cape Series are happening in July! This series has gained a reputation for being top class with some really strong contenders. 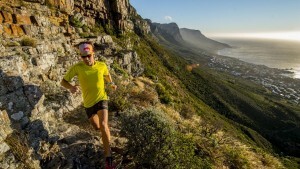 A race through Tokai Forest, who could ask for more? Taking you through canopied trees with some incredible views, this looks to be an accessible race for trail runners on all levels. Having visited this area over the Molweni Champs I know how beautiful and tough this area is. 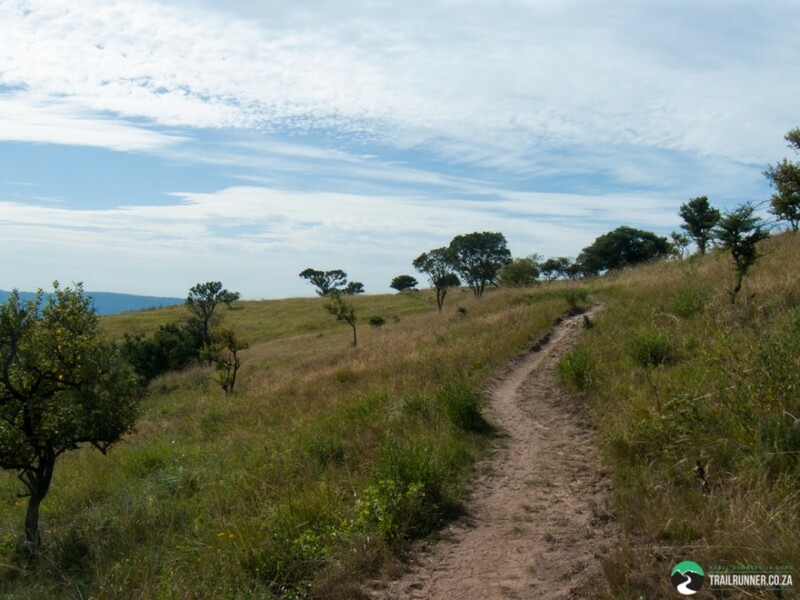 If you’re in KZN, and up for a challenge, take the 1000 Hills on! I hope everyone has a fantastic July filled with nature and great runs!